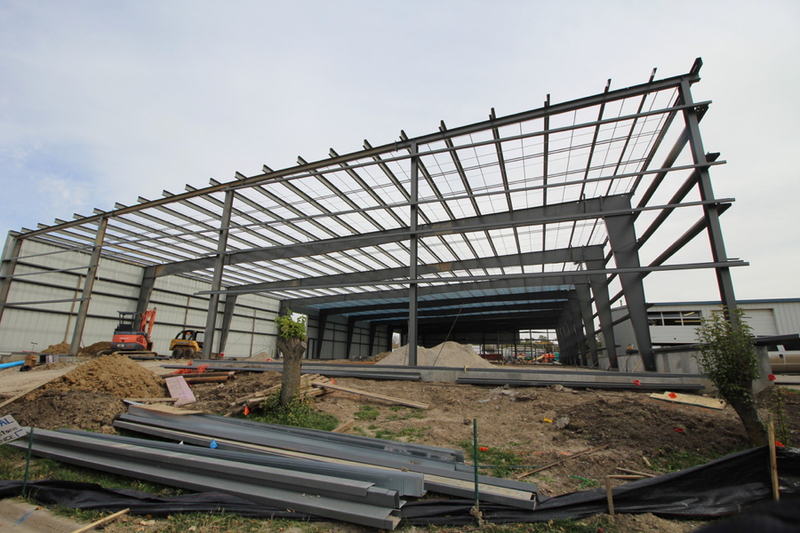 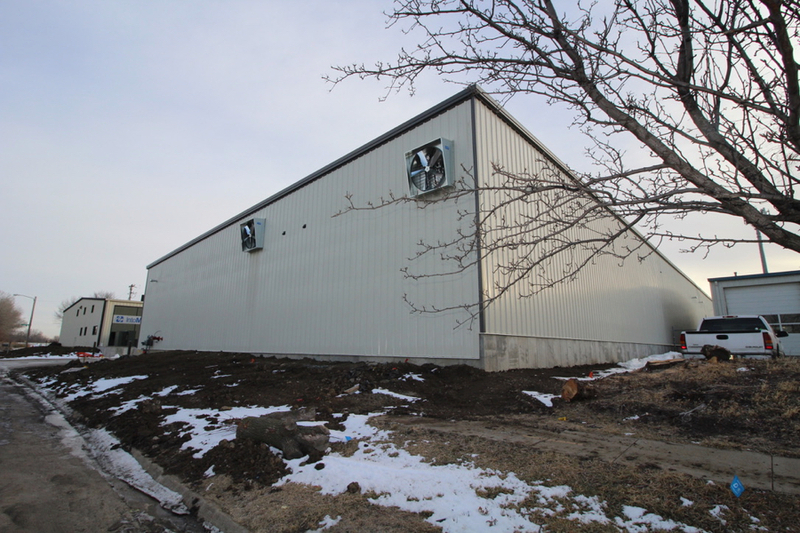 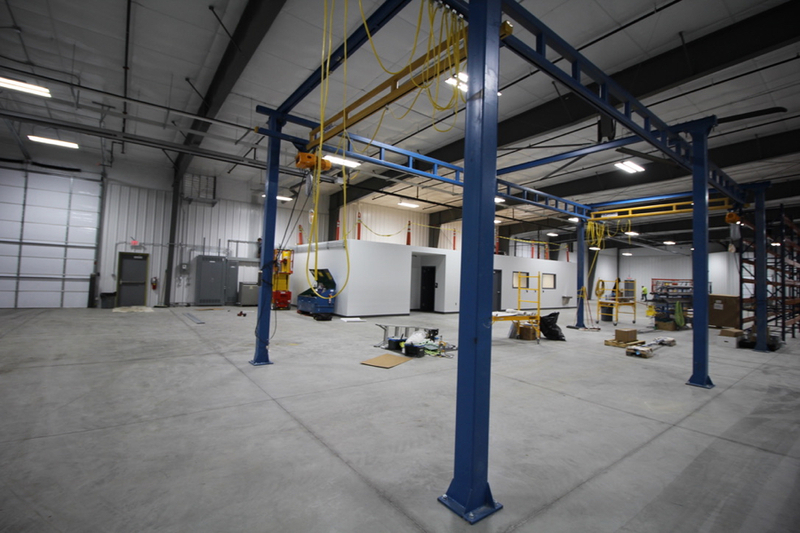 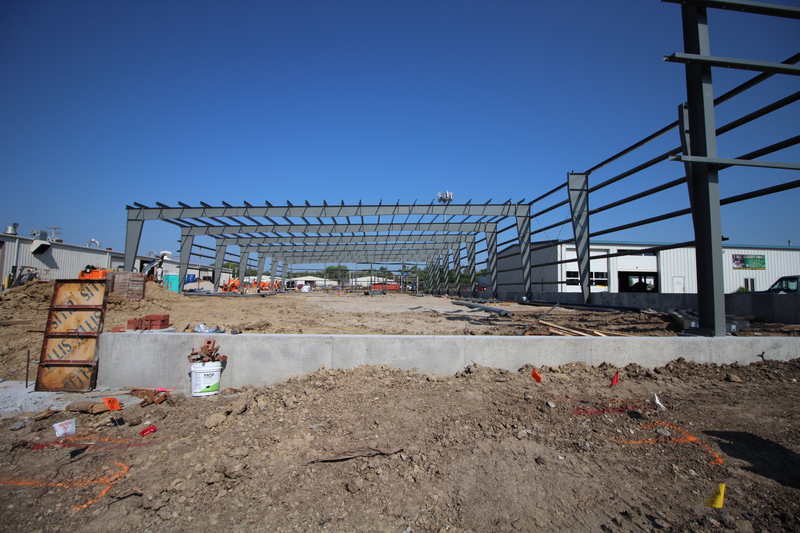 We build metal buildings! 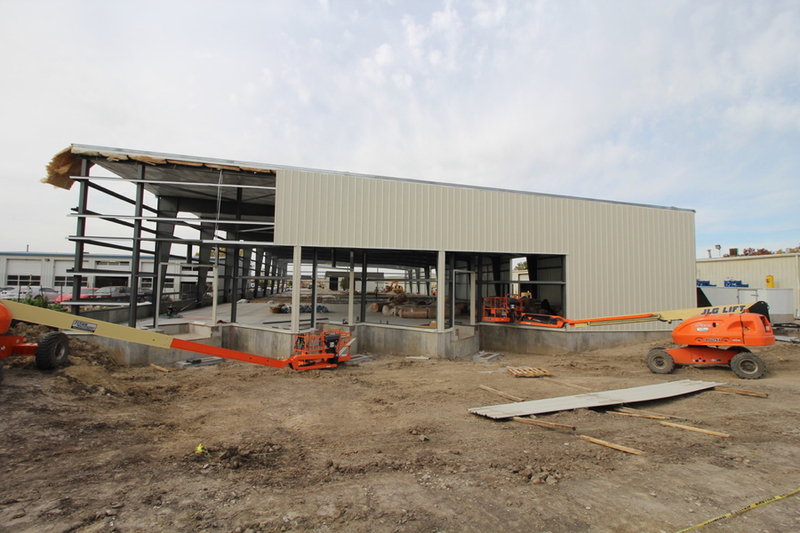 This is a 22,800 SF warehouse/manufacturing plant. 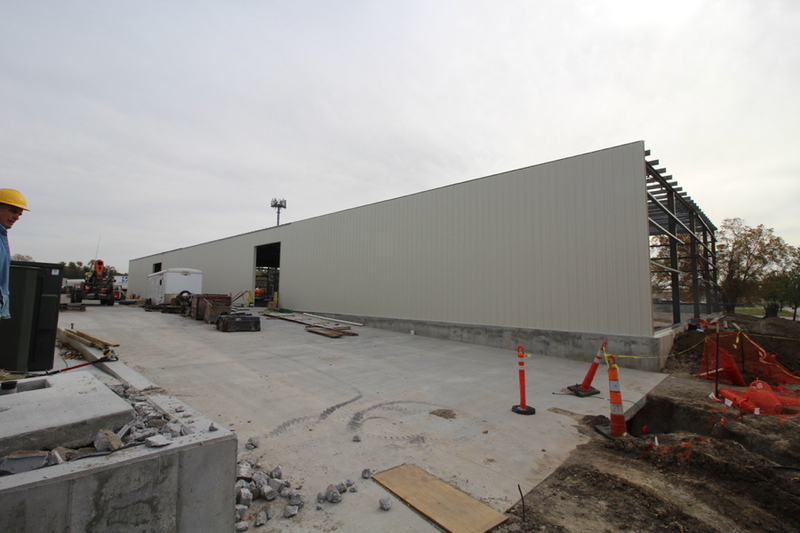 This Chief Industries clear span structure has a single slope roof, (3) loading docks & (2) overhead doors. 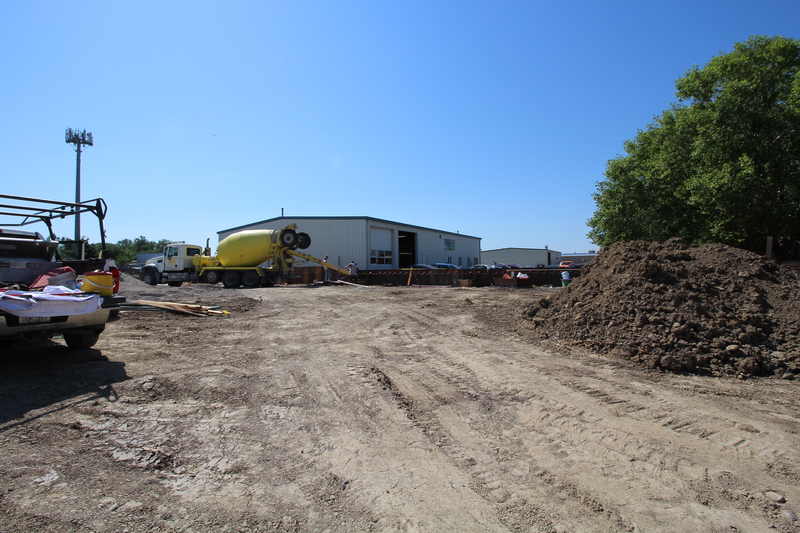 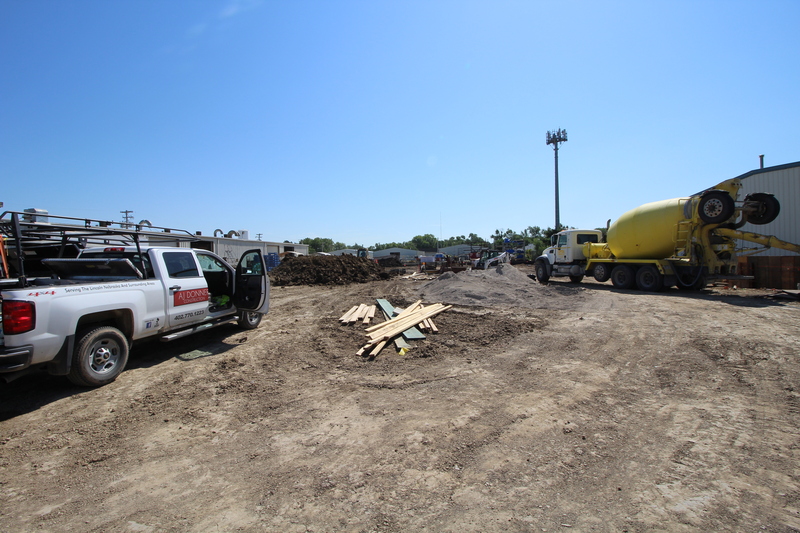 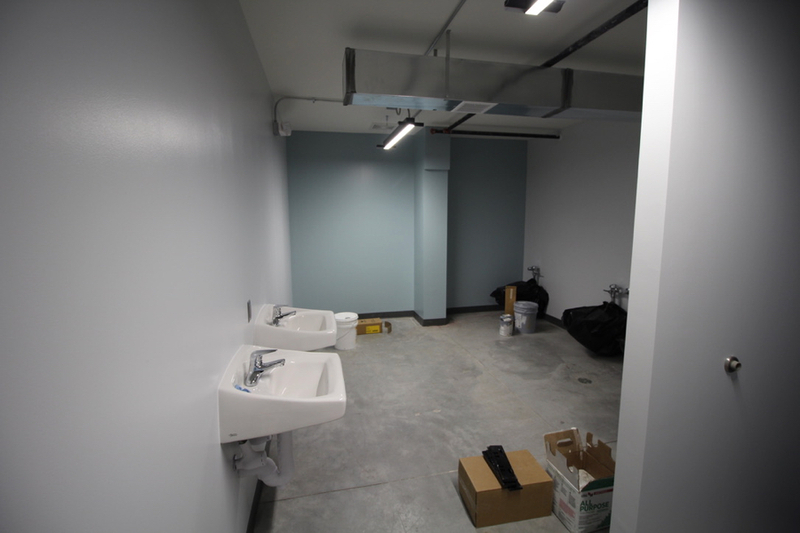 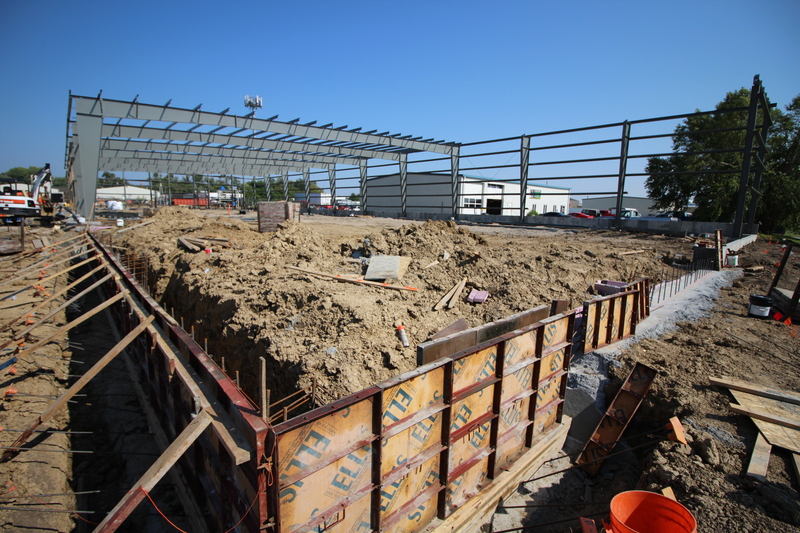 It will house new equipment, racking as well as a new breakroom, bathrooms, & IT and janitor closets. 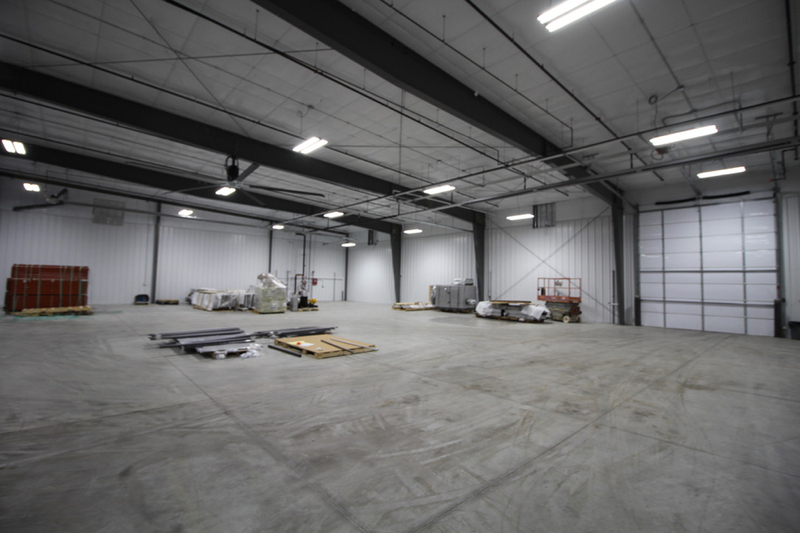 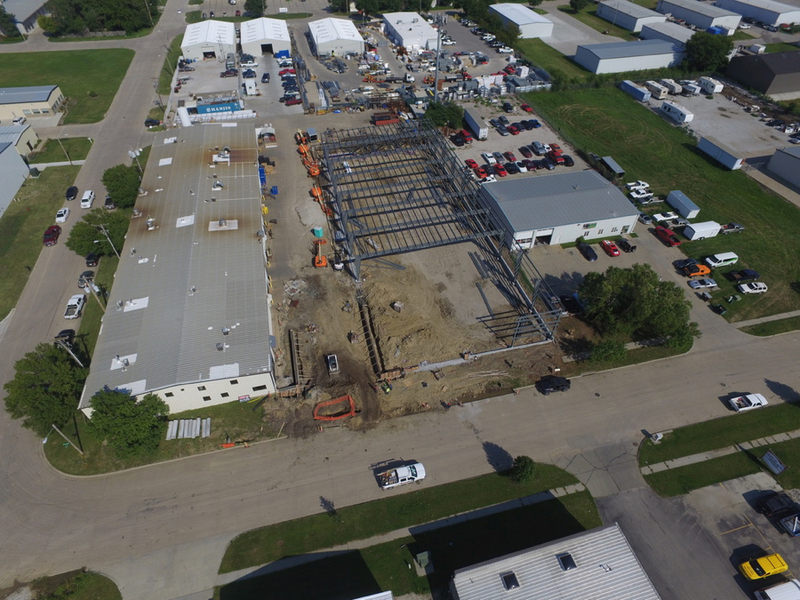 Additional features include HVAC systems for both the warehouse and the interior areas, fire supression system, LED lighting, interior liner panels and an underground storm drainage system.